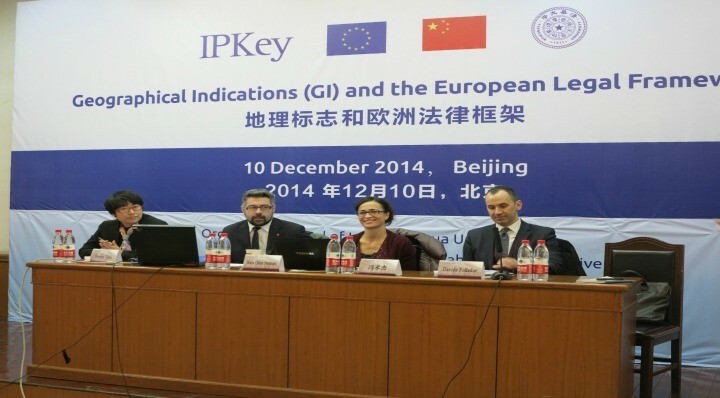 IP Key presents the Guest Lecture Series—a series of lectures by experts working in IP industry, academia and institutions from Europe and China. 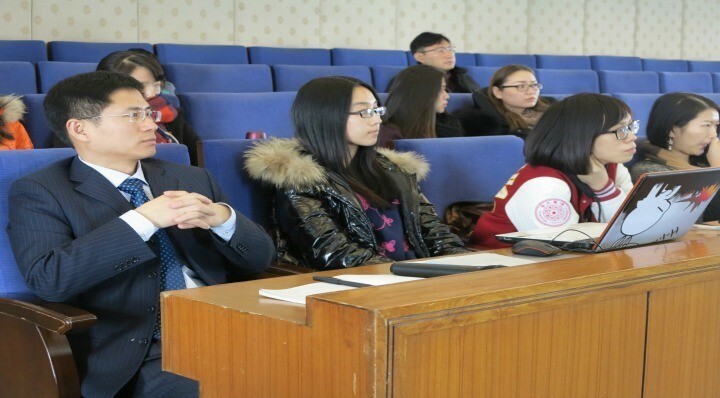 The first lecture will be held at Tsinghua University and is open to students and the general public. The first lecture was presented by two European experts; Mr Calzi, from “Consorzio del Prosiciutto Parma” and Ms Ferrarese from CSQA Certificazioni Sri who discussed the legal framework and recognition, protection, registration and controls of GI’s in Italy and China. They covered how to settle conflicts between trademarks and GIs and counterfeiting and enforcement. 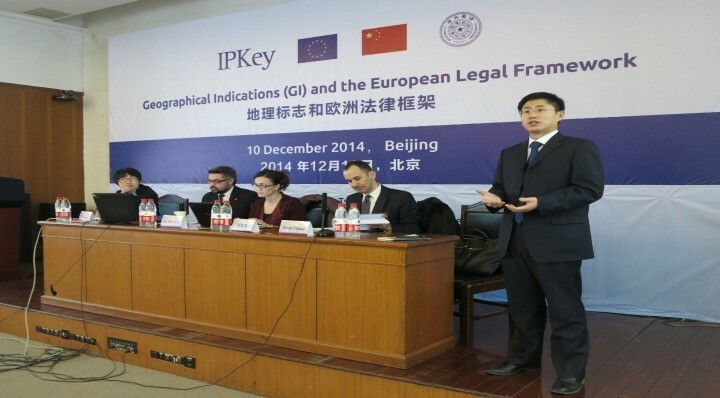 The session was opened by Professor Shujie Feng and moderated by IP Key Technical Expert, Davide Follador.